With its splash-, dust- and freeze-proof magnesium alloy body – the new 20.4MP O-MD E-M1X lets you take your photography to places you’ve never imagined. And, you won’t ever have to worry about missing a shot with its high-speed performance of 60 fps burst shooting and best in class image stabilization of up to 7.5 EV steps of compensation. Check out the exciting O-MD E-M1X and its system of accessories that give you unrivalled mobility in the studio and in the field. Olympus M.Zuiko PRO lenses are designed to meet the needs of the professional photographer with the promise of impeccable image quality within a compact and lightweight form. 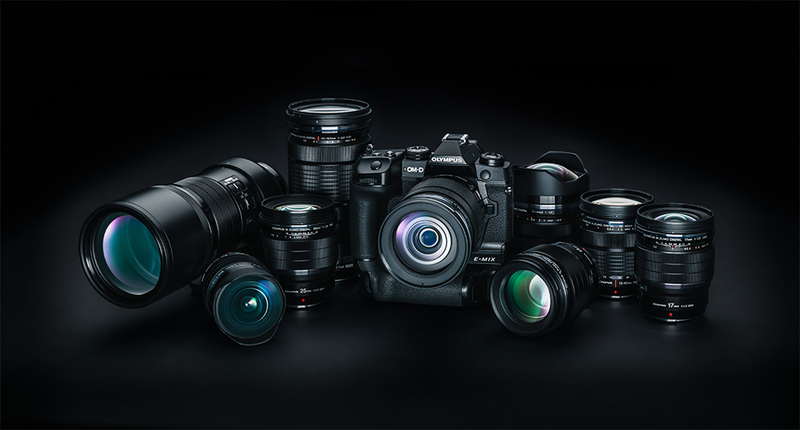 And, like the OM-D E-M1X, PRO lenses are developed with cutting edge technologies and state-of-the-art, precision manufacturing to deliver unrivalled quality and performance. Built to do one thing perfectly, never miss. 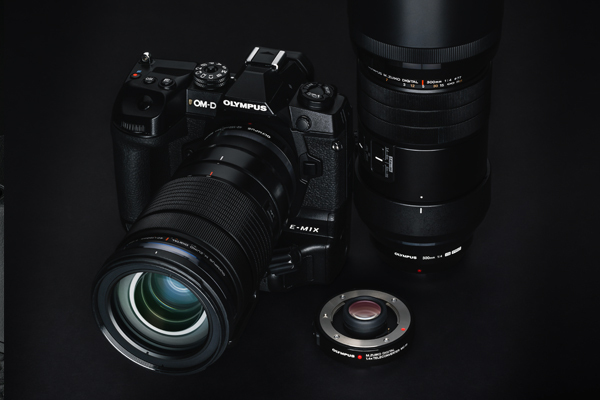 When Olympus first introduced their mirrorless OM-D camera family, they opened new possibilities for photographers everywhere. Today, the revolution continues with the OM-D E-M1X. It's a pro level camera with features designed to take your work to exciting new places. The E-M1X is packed with innovative tech, like world-leading image stabilization, AI-based Intelligent Subject Detection AF, and a handheld ultra-high resolution shooting mode. It’s all packaged in a compact, lightweight, weathersealed system that has the speed and accuracy you need to make quick work of challenging assignments. The E-M1X. 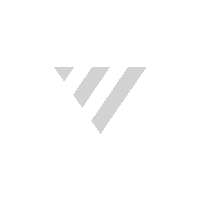 Count on it to bring your very best vision and creativity to life. Connecting the FC-WR Flash Commander to the FR-WR Flash Receiver provides you with wireless control of your flash lighting. Ideal for complicated setups – it is capable of supporting an unlimited number of flash units. Transmits up to 30 m (98 ft) giving you the freedom and space to capture the perfect image. Like the M1X and the FL-700WR, the FC-WR has a splash-, dust- and freeze-proof design. 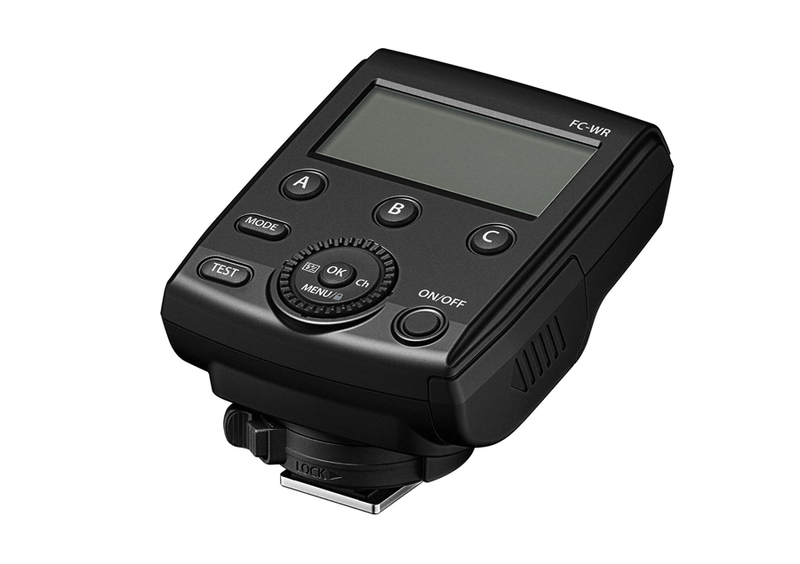 The FR-WR Flash Receiver, in conjunction with the FR-WR Flash Commander, gives you wireless control of your flash setup. 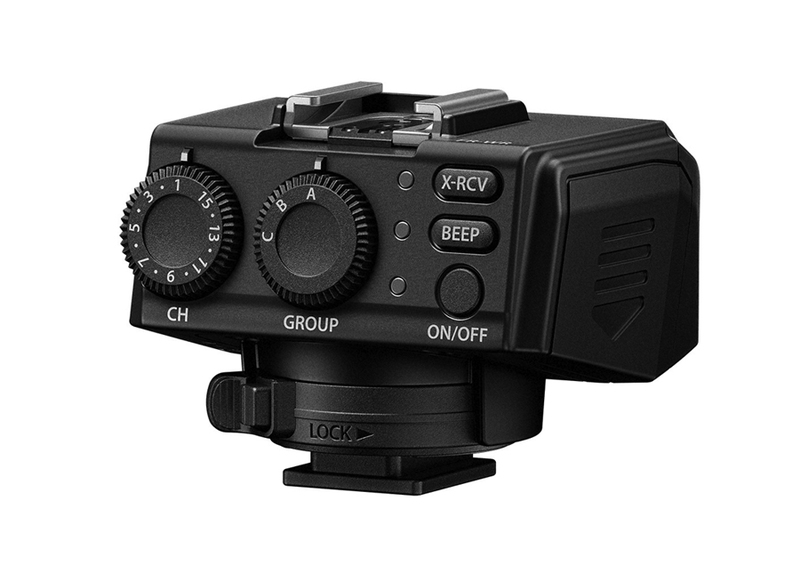 Separate setting dials allow you to easily control both individual and group flash unit setups. Transmits up to 30 m (98 ft) giving you the freedom and space to capture the perfect image. Like the M1X and the FL-700WR, the FR-WR has a splash-, dust- and freeze-proof design. 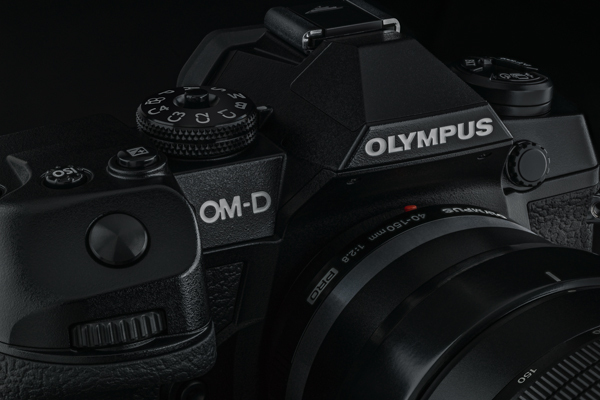 Be amongst the first in Canada to touch and try the new Olympus OM-D E-M1X at this informal event in our Mississauga location. Kevin Lad from Olympus Canada will be there to answer all of your questions. There’s no need to register for this event; just come on down and see the OM-D E-M1X for yourself! 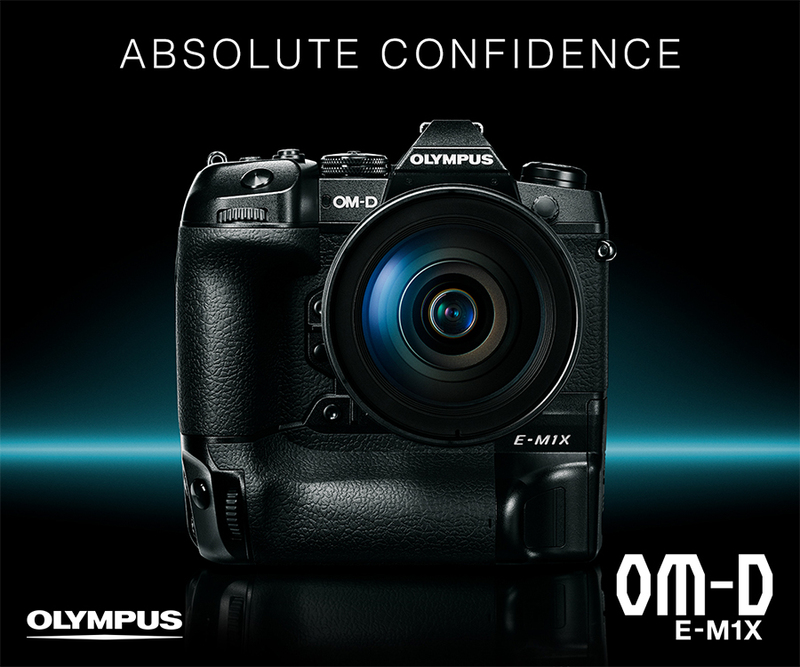 Here’s your chance to get your hands on the brand new Olympus OM-D E-M1X. 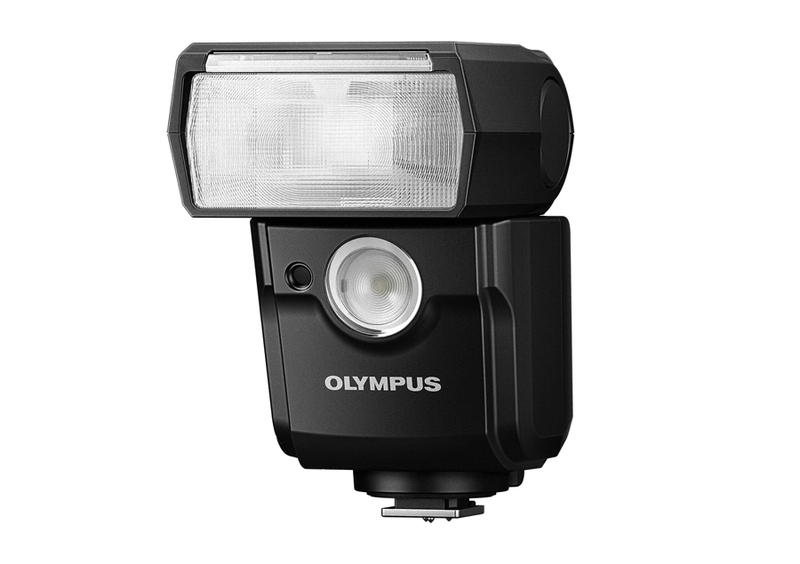 An Olympus Canada rep will be on hand with a video presentation, a product demo and a Q&A session. 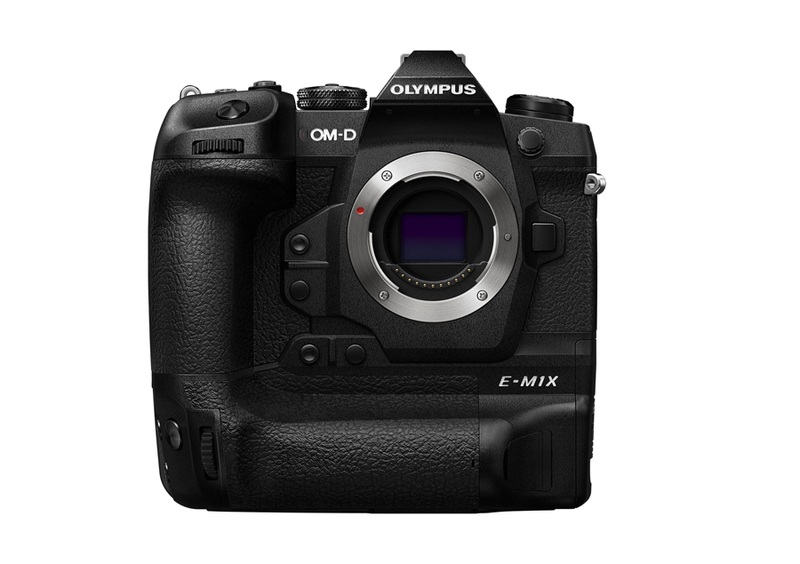 Come see why the OM-D E-M1X will take your photography to places you’ve never imagined!